What does it mean for businesses to be accountable to their community? 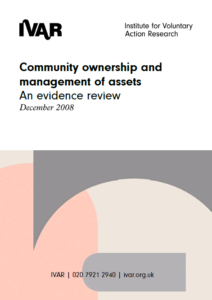 We carried out 12 in-depth case studies of community businesses, who understood community accountability as being responsible, responsive to and engaged with their community. 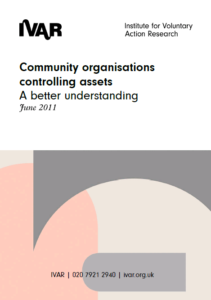 The idea of being accountable to the community was at the heart of who they are and how they work; and helped them to operate with dual drivers – to serve their community and to be a viable business. As they said, they were not businesses that decided to involve the community, but rather community members who decided to set up a business.